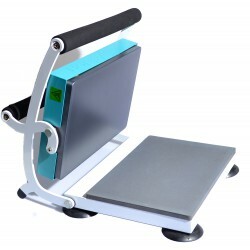 The HappyPress Pro is the perfect addition for anyone who regularly prints garments. 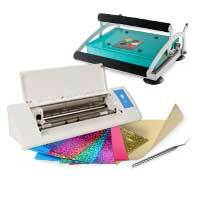 The upgrade for the HappyPress offers comfortable working for anyone who often prints large quantities. At a convincing price-performance-ratio the HappyPress Pro offers every feature needed for ambitious working in the textile decorating business. The lower platen is exchangeable and measures either 28 cm x 38 cm or 38 cm x 38 cm – enough place even for larger textiles. Thanks to the time setting and an acoustic signal the printing process is perfectly timed. 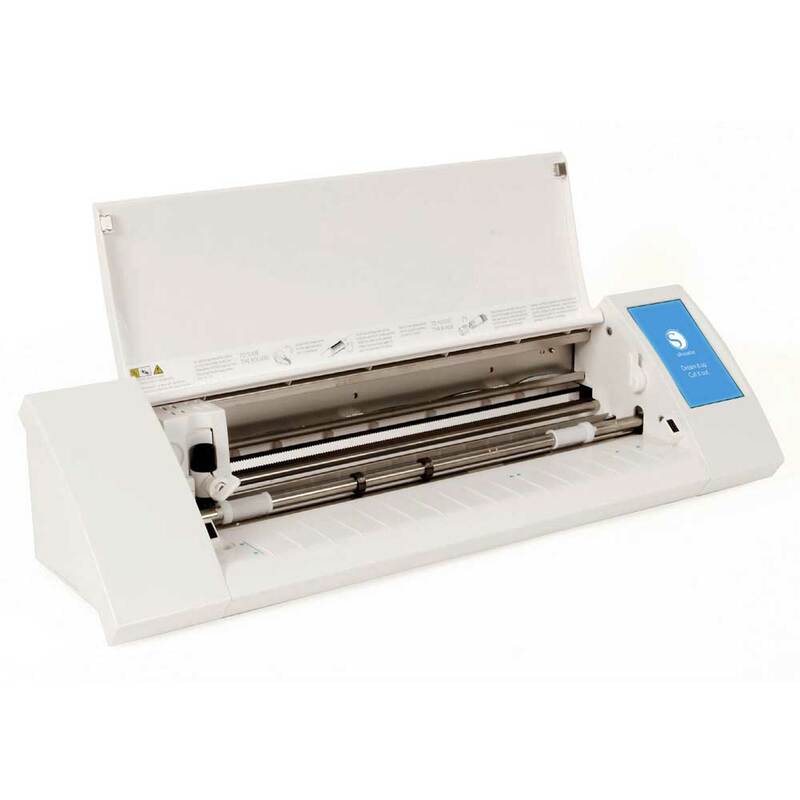 The timer restarts every time the press is closed, allowing you to quickly print several garments. The HappyPress Cap with a curved platen of 9 cm x 16 cm is the perfect addition to the HappyPress Pro, simplifying prints on (baseball) caps.